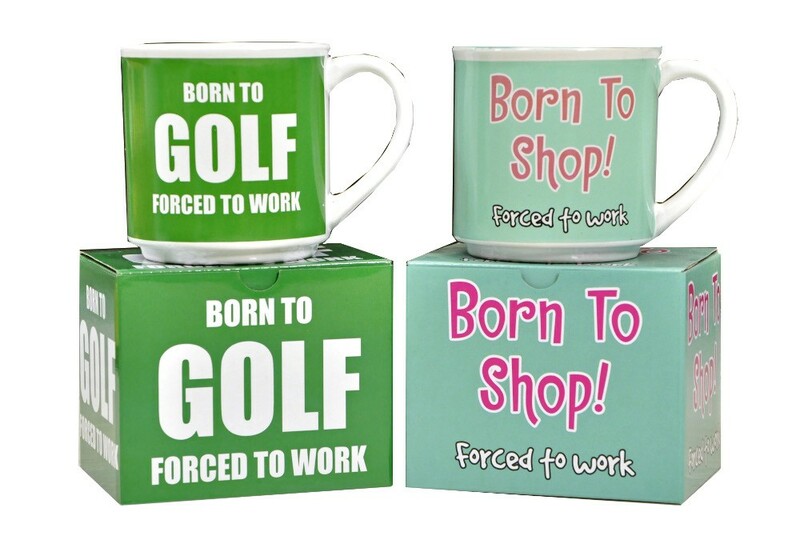 A fun caption mug for the Shopper/Golfer in your life. Arrives in complimentary gift box. 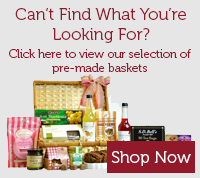 A great gift for someone who loves to shop or play golf.